The Théâtre des Bouffes du Nord would like to thank all of its patrons, institutional and media partners. The C.I.C.T. – Théâtre des Bouffes du Nord is subsidised by the Ministry of Culture and Communication. The C.I.C.T. – Théâtre des Bouffes du Nord is supported by the City of Paris and the Île-de-France region. The Sacem is a partner of the concert season. The Théâtre des Bouffes du Nord is a founding member of the International Network of Musical Theatre (R.I.T.M.). The Théâtre des Bouffes du Nord is a founding member of La Belle Saison network. The Bouffes du Nord Circle of Partners gathers individual patrons, companies and foundations. It aims at supporting the activity of the Théâtre des Bouffes du Nord. 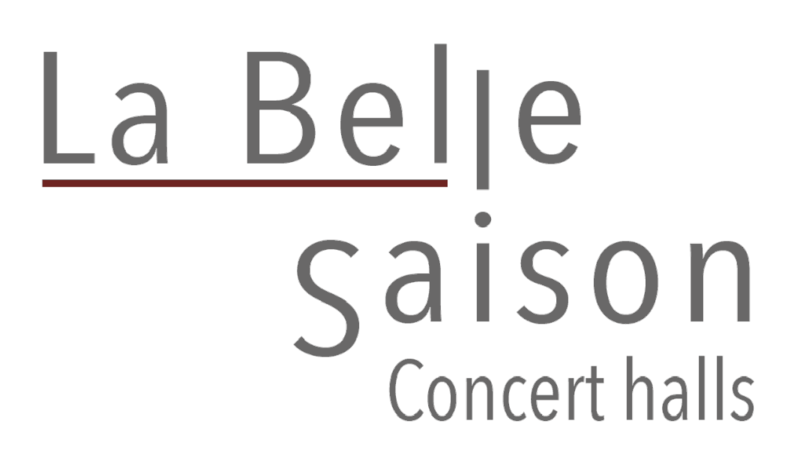 Mécénat Musical Société Général in the main sponsor the concert season. The Accenture corporate foundation supports the concert season and the theatre quality and opening policy to a diversified audience. 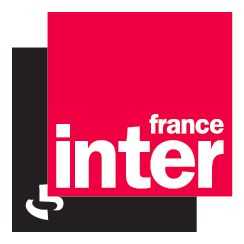 France Inter, France Musique, Télérama and Arte are media partners of the Théâtre des Bouffes du Nord.